If you have ever thought about being a knit or crochet contractor let’s take a minute to really understand what that means. NOTE: The photos that you see in this post are samples that I have made for Marly Bird. The more you learn about knitting and crochet the more confident you will become with your skills. As you become more confident you may think about what avenues you can take to make some money from your talents. Let’s talk about some of your options in this post. Be sure to read to the end for my biggest tip for being a knit or crochet contractor. 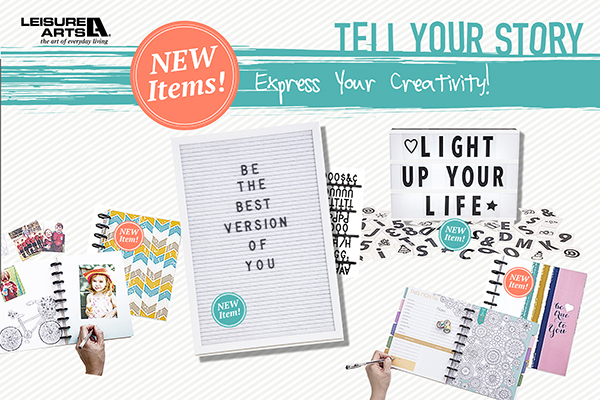 First let’s talk about starting your own handmade business. 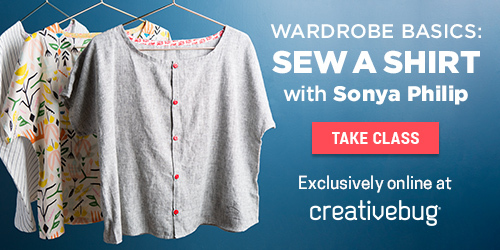 You could make finished projects and sell them on a platform like Etsy or at craft fairs. This is a great option to make money, particularly around the holidays! Many times you are able to use patterns that are already published (by other designers) to make your finished goods. This is similar to being a knit or crochet contractor in that you have deadlines for when projects need to be completed to have inventory to sell. Another way that you can make money is to become a designer yourself. Publishing your own patterns on a platform like Ravelry or Etsy is another great way to share what you are doing with others and make a little money in the process. A third option would be to find a designer that is looking for knit or crochet contract work. These can be harder to find compared to running your own business but there are opportunities out there. Let’s dive into this option a little more. Do you need to be the most experienced knitter or crocheter to be able to be a contractor? The answer is no, but you should be beyond the beginner stages and have tried a variety of projects. Many times when a designer is looking for new contractors they will ask to see your Ravelry page. Your Ravelry page should be a collection of everything (or almost everything) that you have worked on. Designers can use this to see the quality of your work. Not only do you want your items to look amazing but you should also work on your photography skills to highlight what designers can’t see in person. To work as a knit or crochet contractor you will need to be organized, self motivated, work well under pressure, a strong communicator, have strong time management skills and be detail oriented, just to name a few. As we continue you will see why these skills are so important. When working with a designer typically they will pay you one of three ways. Sometimes they will offer a lump sum for the project. Each designer will have an amount that they are paid for the design and then they budget an amount for the sample to be made. If the designer pays you with a lump sum they will tell you that amount before you get started and you can either accept the job or turn it down. You should always consider the amount of time that you have available to make the project, the timeframe to complete the project and the complexity of the project before you agree to take on a job. Another other option for payment is to pay per yard. I have heard that designers will pay anywhere from $.15 to $.18 per yard that is used to make the project. Please note that each designer will approach this differently and each project will be different. Be sure to weight the pros and cons before taking on a job. Sometimes the designer will offer to pay you with the finished sample. Once they have taken the photos that they need of the sample they may offer to send it back to you as payment. Again you will have to decide if you love the project enough to keep it or if you would prefer to be compensated monetarily. I have included these as important skills because many times you have a very short turn around time. This could mean two weeks to complete an adult sweater. Please remember though that most times you will only need to make the small size, depending on the size of the model for the project. Since there will be a short window to complete the project you will need to make sure that you can stay on task. I like to plan out what I need to accomplish each day to stay on track. If I can get more than that done, great, but I know what my daily minimum is. This helps me from feeling overwhelmed at the end of the project. Remember you will need to include the time it takes to finish the project. This includes joining, weaving in ends and blocking. Blocking can take some time if the items needs to be wet blocked and dried. You will also need to be able to communicate EXTREMELY well. Throughout the project you should be in contact with the designer. I find it best to give them updates on my status so they know how things are going along. Should I find something in the pattern that doesn’t make sense I always reach out right away to get confirmation before continuing. DON’T ask for an extension unless ABSOLUTELY necessary. If the designer is the cause of the delay they should offer you an extension. If you can’t meet the deadlines you may not be asked to complete another project. Remember that these deadlines are typically orchestrated by the magazine, publisher or yarn company that the designer is working with. In most cases, but not all, deadlines are not typically selected by the designer. Becoming a contractor for a designer is not like becoming a tester. When you are a contractor you will need to have all of the hooks that are used in the project but the designer will send you the pattern and the yarn. Designers typically also pay for the shipping of the finished project to where ever they need it to go. When you are a tester you are required to go and purchase the yarn that you would like to use for the project. 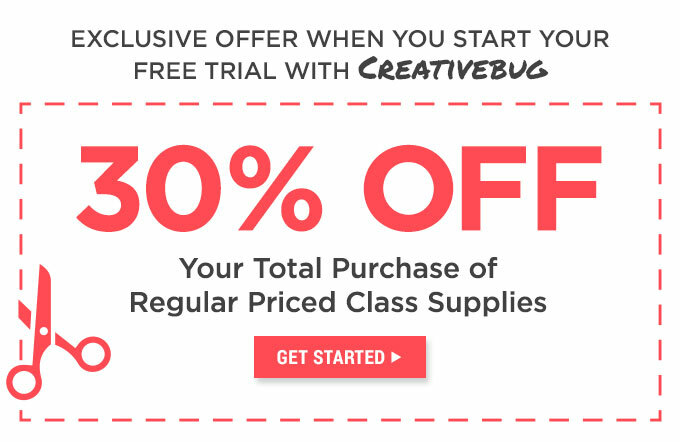 With testing most designers will require that you test a pattern every few months. When you are a contractor there are times when you will have a lot of work and others where it will be months before there is another project. Be patient with getting contractor work. Designers can’t afford to have samples made for every design that they do. Some designers thrive on making the sample them self and others prefer to write the pattern and have someone else make it so they can work on dreaming up their next project. Most designers will expect that you live in a smoke free home. They don’t want the sample to smell of smoke when it is being sent off to a magazine or if they are publishing a book. There are times that the project will go directly to the magazine or publisher for photos rather than going back to the designer one last time. Designers may ask you if you have pets. This is not always a deal breaker but they may be interested to know what types of pets that you have and how many. Designers may use this information in deciding which projects to send to you. If you have dogs, it might not be best to send you a project requiring a dark colored yarn. Be prepared to be on a one strike policy. Typically if you miss a deadline or have poor quality work you will not be asked to work for that designer again. Be sure to included timing to finish the project in your estimates. You don’t want to hand over a project that is not finished correctly. Make sure you read my final note! The item that you make not only reflects you and your skills but also the designer you are working for. Designers work so hard to make a living, producing new patterns to keep everyone excited. When they trust you to make a sample for them they are trusting that you will put the same time and energy and LOVE that they would if they could make it them self. You get one chance to impress, don’t blow it. Head over to the CGOA website to read their post from 2014 about “a day in the life of a contract crocheter“. 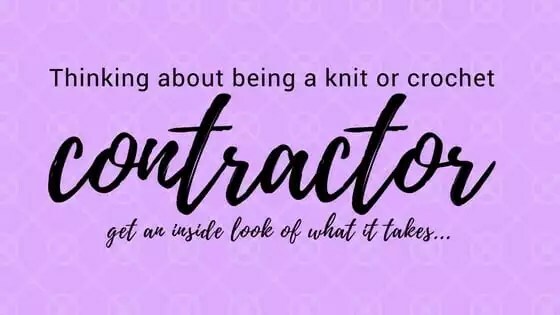 Thanks for this insight on being a knit or crochet contractor. I love knitting and crocheting and would love it if I could make some money with these skills! I am on Etsy but I’m not good at marketing…also, at this time it is required of me to work my part-time bookkeeping job to contribute to the family’s finances…but I would prefer knitting or crocheting to do this!! Do you have any suggestions for locating designers in need of contract knitters and crocheters? Would you be willing to share that information, as well?? I appreciate your time in replying back, Katelyn. Hi Pamela-I don’t have any great resources for finding work. Really for me it has come down to following my favorite designers and every now and then they will ask for help. Please also consider that sample knitting may not be a full time job. Finding sample work is hard and the pay is not always equal to the amount of time that it takes to do the projects. Thanks for the information, Katelyn! This is awesome information. I was unaware of putting pictures of all my work on Ravelry. I have never thought about putting those up. I have never had a need to really. Thank you for the education. Thank you for this information, I have crocheted and knit items but it hasn’t occurred to me to upload them to Ravelry. I thought it was a platform to just purchase and save patterns. If you don’t have pictures uploaded to Ravelry does that hinder the opportunity to be a contractor? I filled out the form Marly Bird had posted.